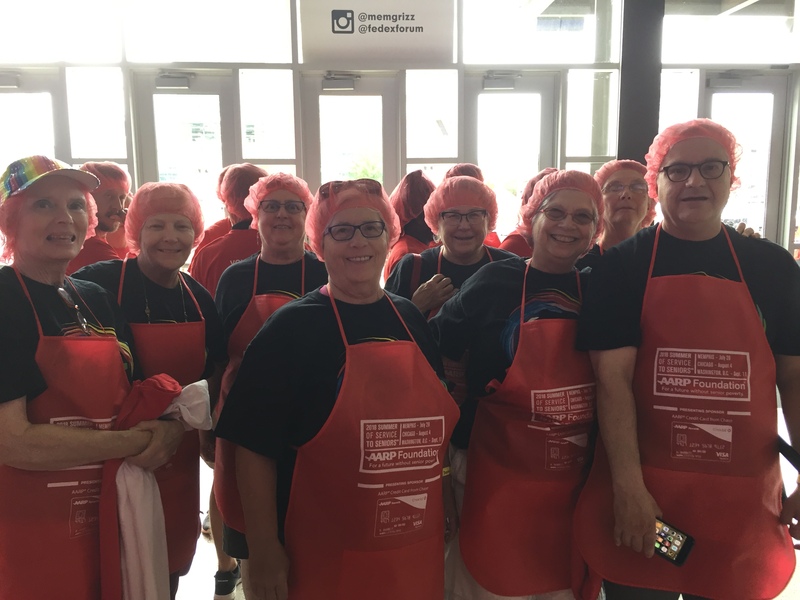 Senior OUTReach Rocked the AARP Meal Pack Challenge! 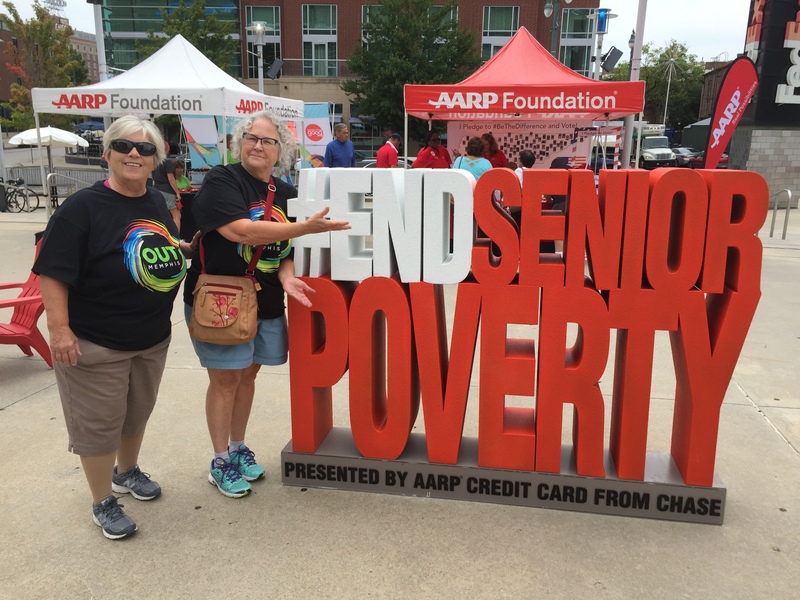 Senior OUTReach at the AARP Meal Pack Challenge! 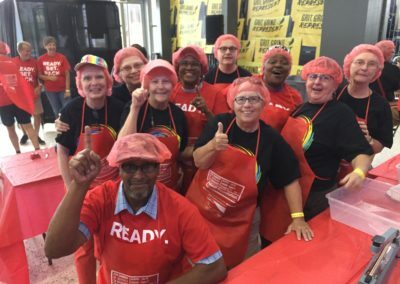 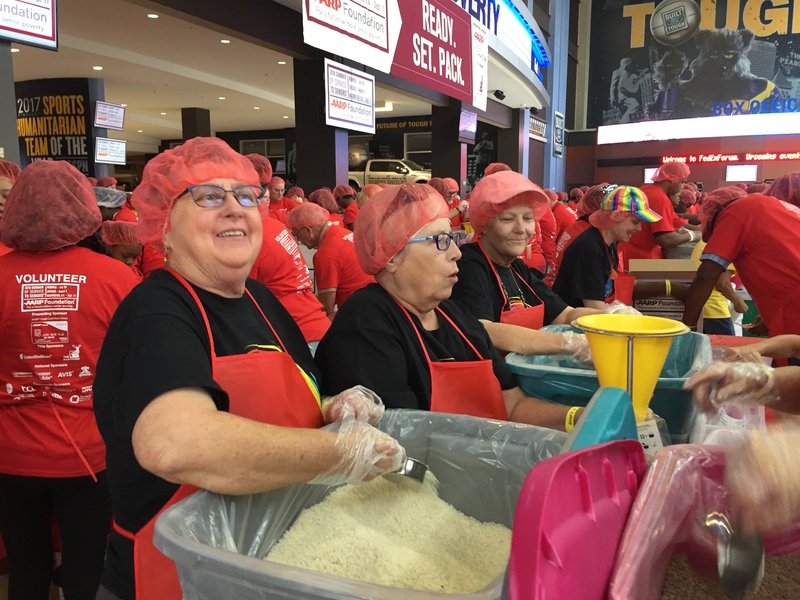 On July 28th, Senior OUTReach (formerly Gray Gays) was OUT in force at the AARP Meal Pack Challenge! 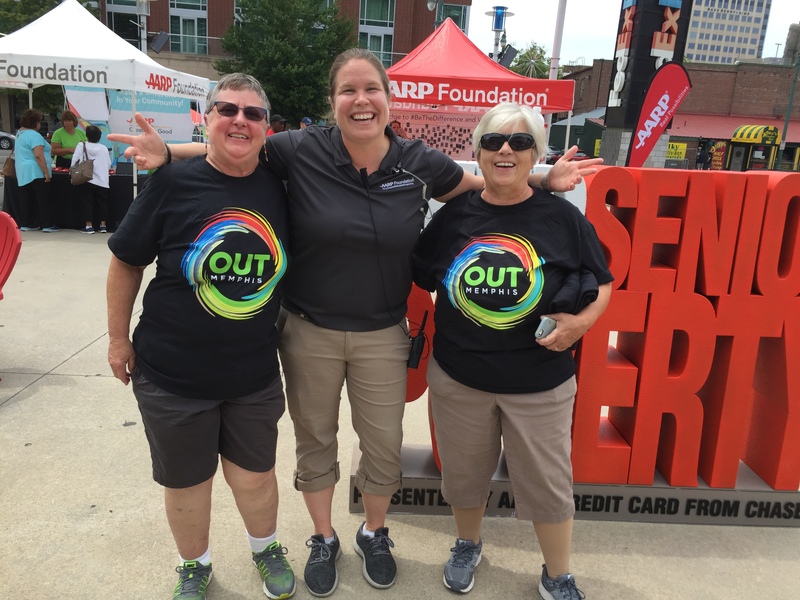 Senior OUTReach is a group for LGBTQ adults 55 and older who volunteer at events to raise visibility around LGBTQ seniors and local resources. 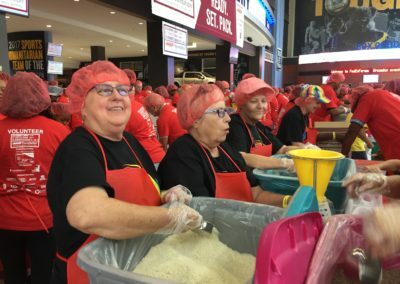 Click here to read more about Senior OUTReach. 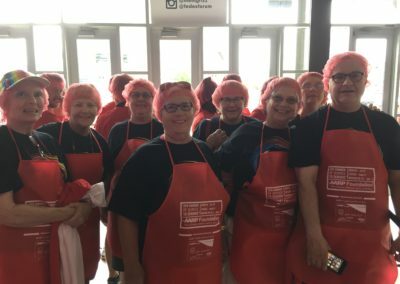 Check out the gallery of photos below. The next Senior OUTReach event will be the Memphis’ Walk to End Alzheimer’s on November 3rd. 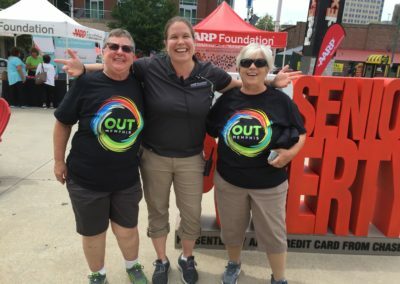 See below for information about how you can sign up to join the Senior OUTReach team. 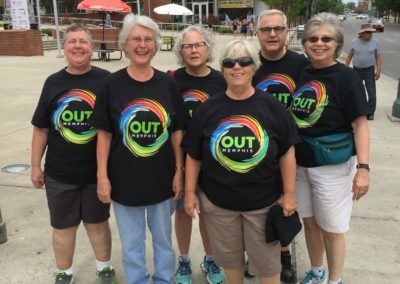 The Gray Gays Strike Again! 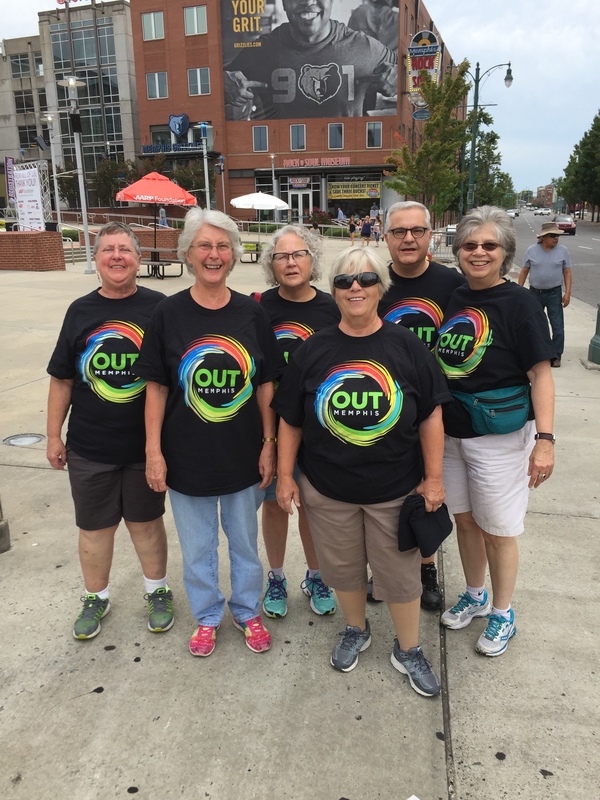 On Saturday, November 3, join the Gray Gays at Memphis’ Walk to End Alzheimer’s at Tiger Lane.